I believe every 'body' has the right to enjoy the best health and sense of wellbeing that they can. 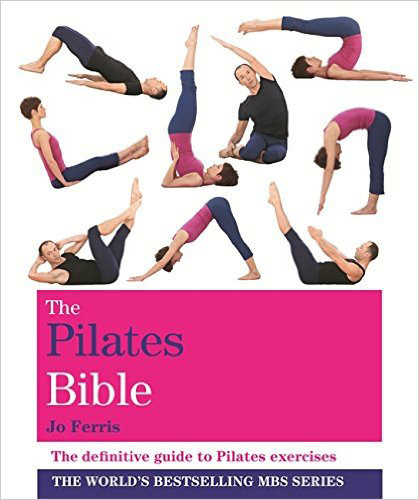 I provide Physiotherapy and Pilates to the individual with neurological conditions and Pilates for those with fitness goals. 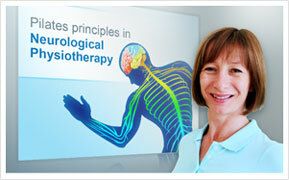 Treatment for Stroke, Multiple Sclerosis, Head injury, Spinal cord injury and other neurological conditions. Classes are available aimed at different levels of ability to allow the beginner to start safely and then progress dynamically. I qualified as a physiotherapist from King’s College Hospital. I have worked in the area of neurology for the majority of time.